Kitchen Islands have gained so much popularity in recent years to the point they have become a necessary design feature in every kitchen. Many homebuyers see them as an absolute must and thankfully, manufacturers these days supply them in different styles and designs to suit our different needs and preferences. Also, if you feel like your current kitchen setup could do well with a kitchen island, we have ideas to help you go about this right. 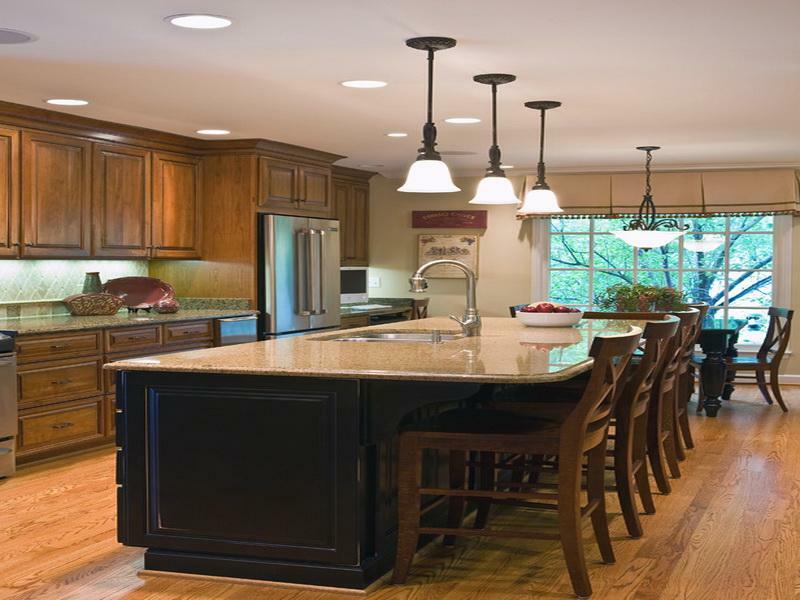 In selecting a kitchen island, one thing you will have to pay more attention to is the dimensions of your kitchen. 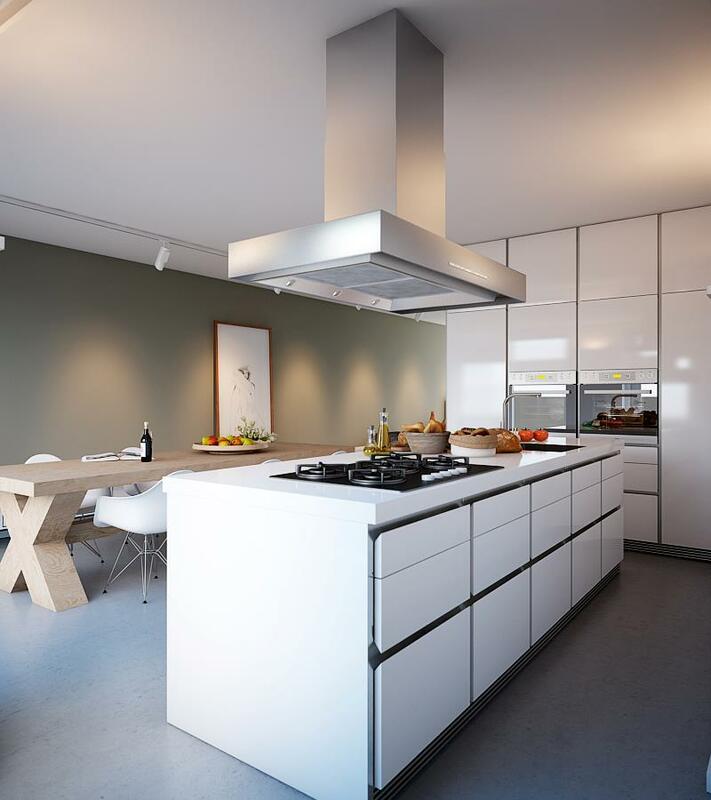 If it can allow for a large island, you have the opportunity to create an extra cooking space within your kitchen that will then separate the eating area from the cooking area. 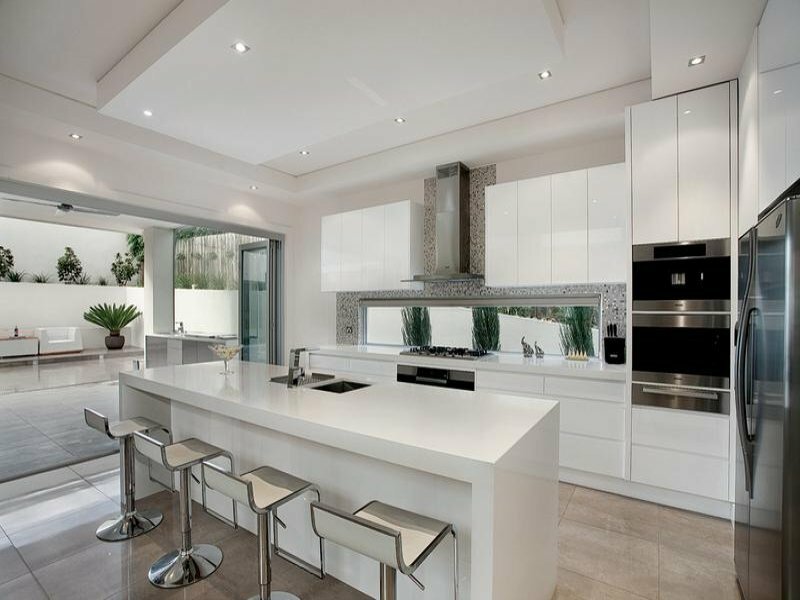 You can as well add breakfast bars and install appliances if you intend to achieve the popular kitchen triangle design complete with an island. A large Island will also work well with apartments that have an open-space design or limited space. This can enable one to separate the kitchen space from the living areas. 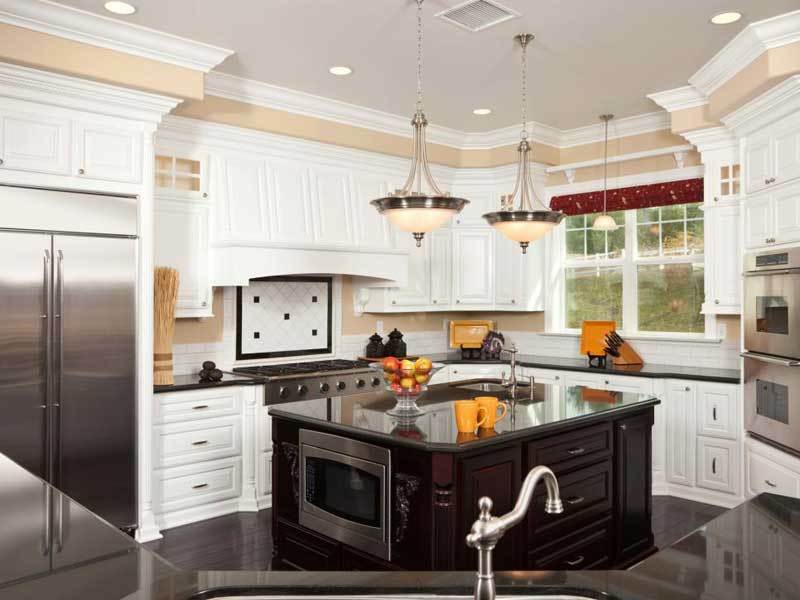 If a large island can’t fit in your kitchen, you have the option of a smaller island. In fact, if you are looking for versatility, a movable kitchen island will serve you better. Since they have wheels, you can move them between meals and convert any available space into different uses. Even though they can have a style of their own, there also exists kitchen islands that borrow the design of the cabinets and main counters. There’s also the typical square, rectangular, oval and rounded shapes which could still add an element of beauty to your kitchen. Today, kitchen islands come in many designs and styles and so whichever design ideas you may have, there’s always going to be an island that is sure to fit your needs. 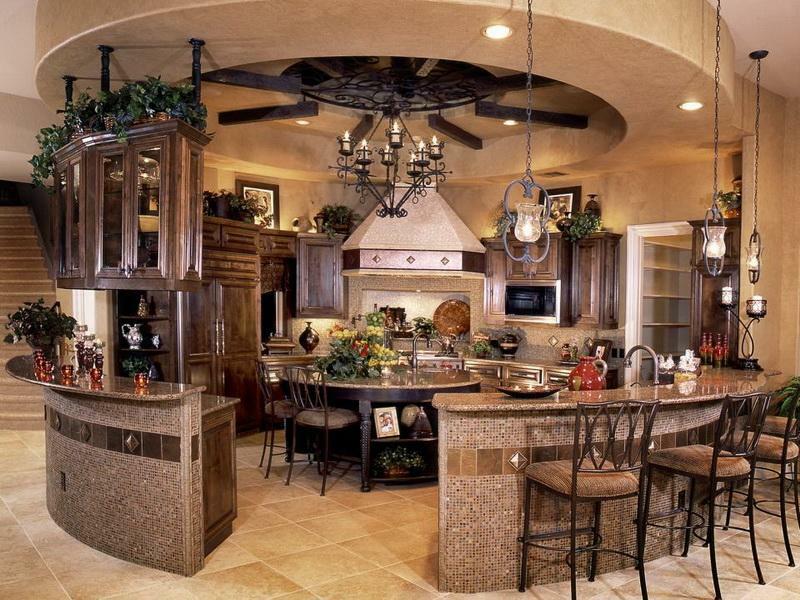 It’s always up to you to decide what design features you want your island to have. For instance, if your priority is comfort, which is often the case for many people, you will have to consider things such as extra counter space, extra burners, extra sink, electronics, plumbing, drawers, and cabinets. Each of these features serves its specific purpose and combining all of them into your kitchen island is one way to make it not just comfortable but functional and beautiful. 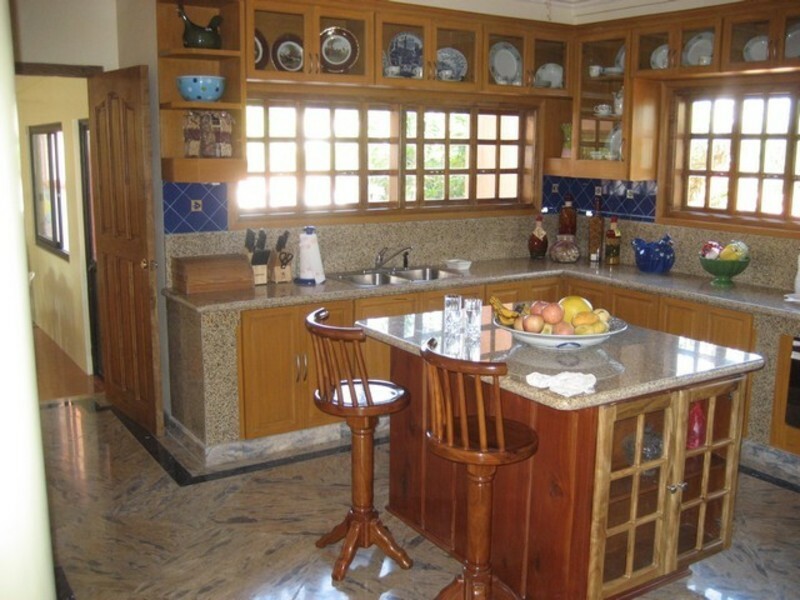 Other than the typical dining surface, a kitchen island can also have a set of levels for different purposes. For instance, some come with two levels. One will be for dining and the other one will usually be lower and near to appliances such as refrigerator and stoves making it useful in meal preparation. There’s really no limit to how creative you want to get with your kitchen island design. 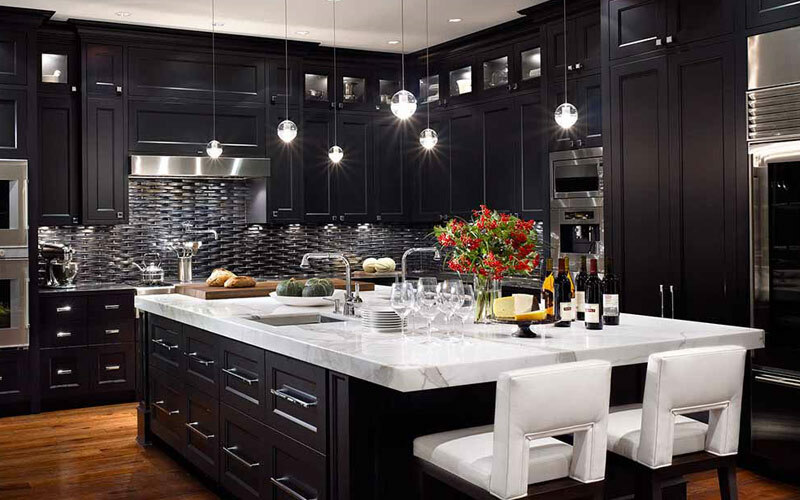 If you feel stuck, talk to a kitchen design professional for more ideas.